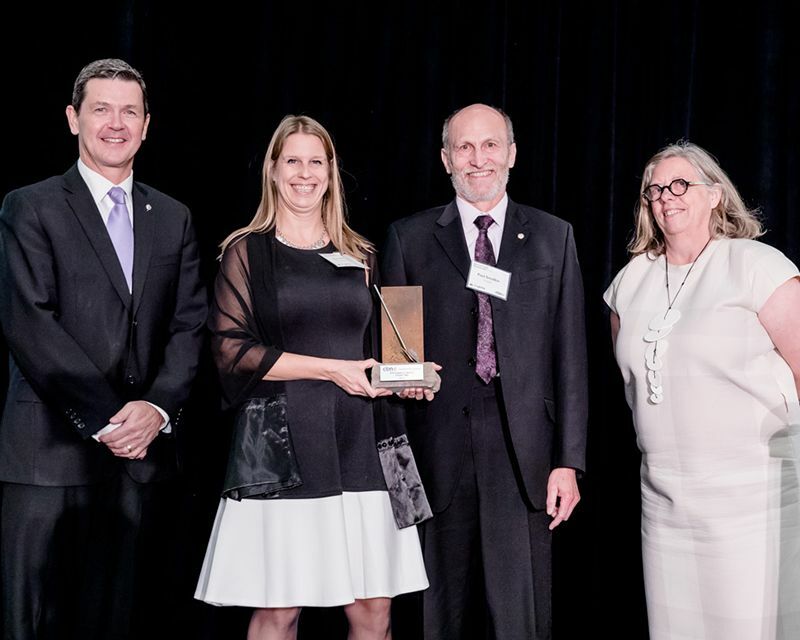 The winners were selected from the 44 projects from across Canada that were nominated in six categories of recognition: REPROGRAM, REMEDIATE, REINVEST, REBUILD, RENEW and REACH OUT. The evening also included awards for Best Small, Best Large, and Best Overall Project, the winners for which were chosen from the 44 nominated projects. 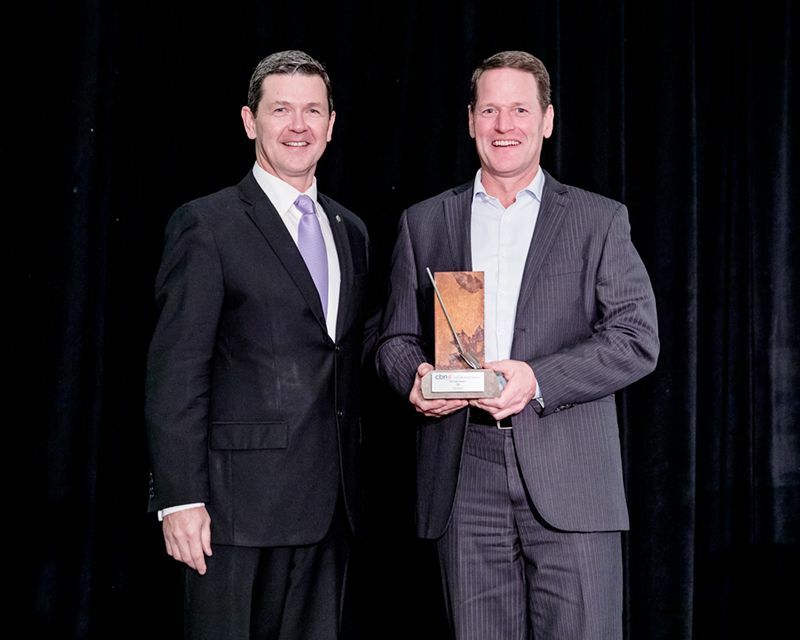 The event culminated with the awarding of the Brownfielder of the Year, which recognizes individual excellence in the industry. 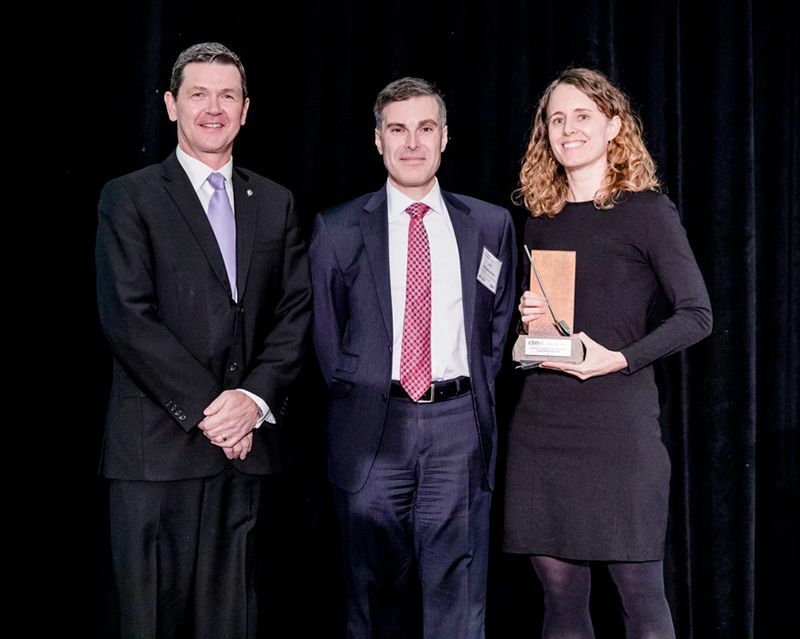 John Georgakopoulos, Willms & Shier Environmental Lawyers LLP, presents the Reprogram award to Amanda Smith, Canadian Urban Institute. Krista Barfoot, Jacobs, presents the Remediate award. Kevin Shipley, XCG, presents the Reinvest award to Julian Sleath, Bentway Conservancy. Eric Pringle, Milestone Environmental Contracting, presents the Rebuild award Pier Development in absentia. 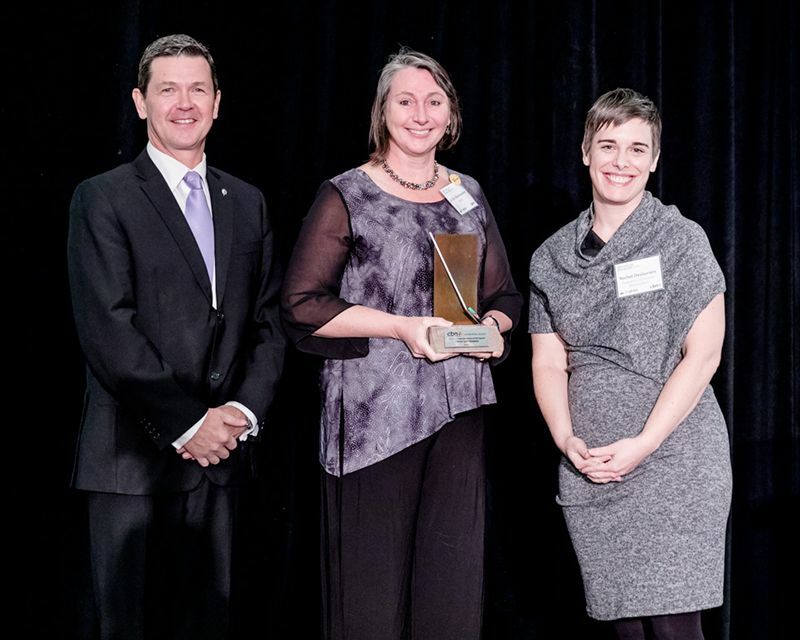 Kathleen Kurtin, OAA, presents the Renew award to Erin O’Connor, The Regional Group, and Paul Smolkin, Golder. Rachel Deslauriers, FCM, presents the Reach Out award to Liz Van Warmerdam, Jacobs. 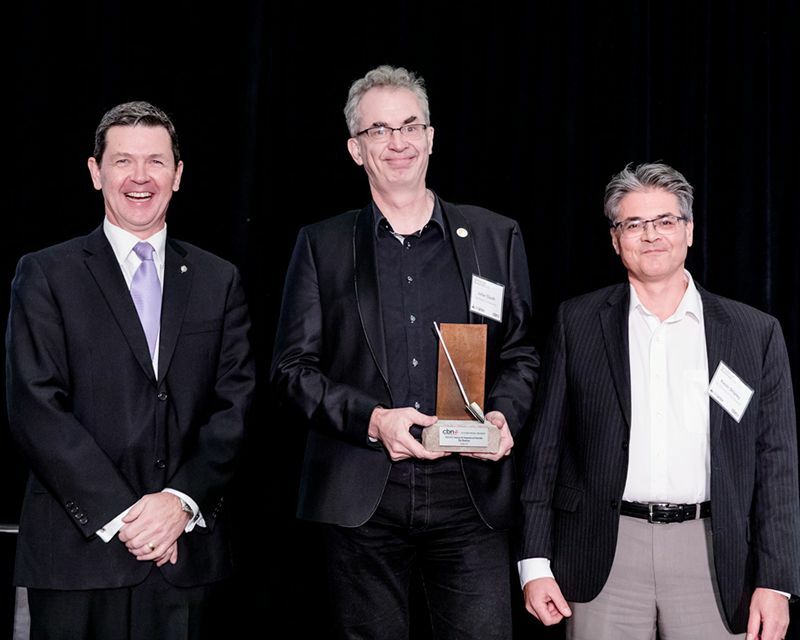 Todd Latham, Actual Media, presents the Best Large Project award to Jeff Westeinde of Zibi. 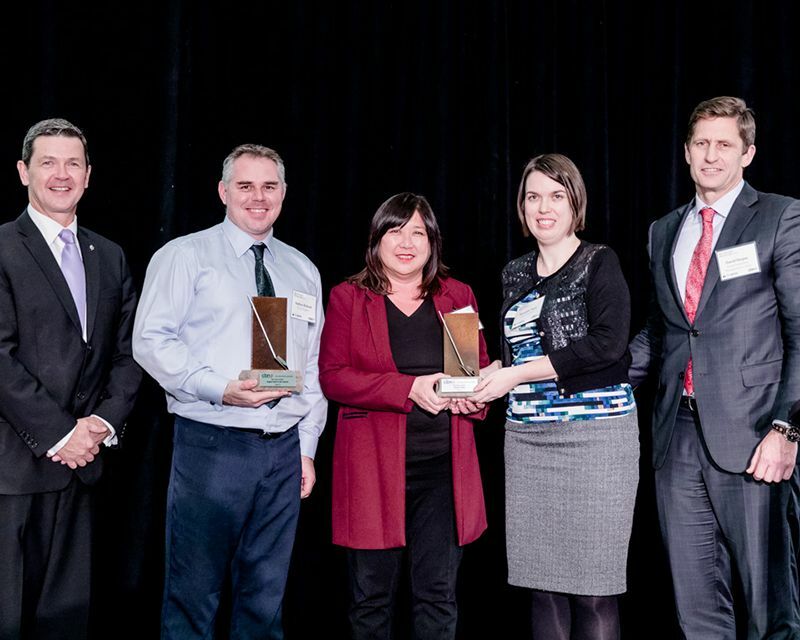 David Harper, Kilmer Brownfield Management, presents the Best Overall Project award to Nathan Richard of the City of Kingston, Judy Lam and Meredith Plant of the City of Hamilton. 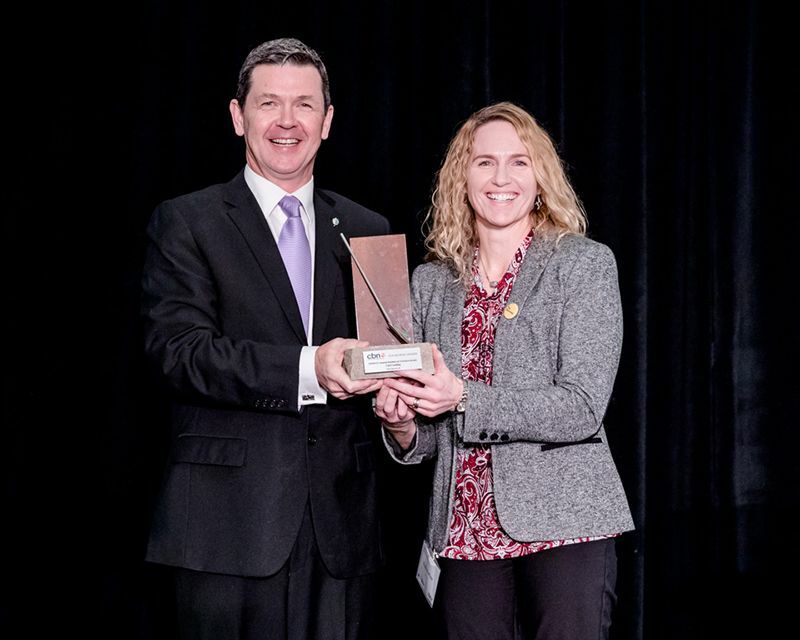 The Brownfielder of the Year Award recognizes the outstanding accomplishments of an outstanding individual in the industry. 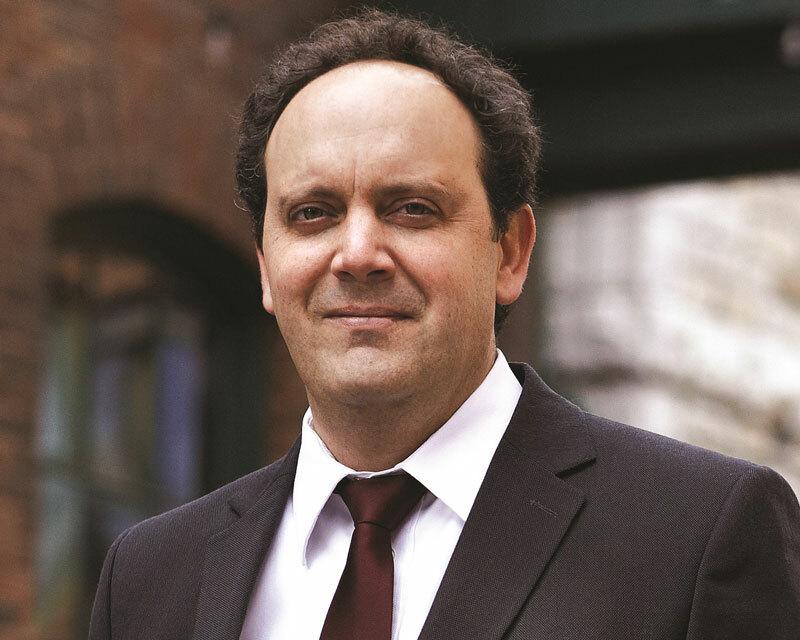 This year’s winner is Chris De Sousa, a professor at the School of Urban and Regional Planning at Ryerson University, and a member of the CBN’s board of directors. He is currently finishing a three-year research project examining how brownfield properties are redeveloped in Ontario. This research, as well as previous studies he has undertaken in both Canada and the United States, has been instrumental in the development of policy and governance for brownfield remediation and rehabilitation. 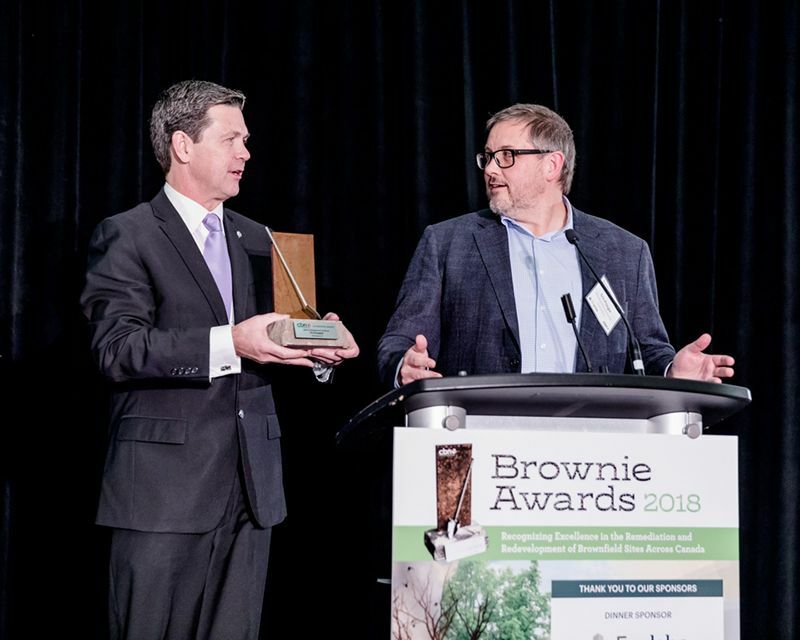 De Sousa has also been instrumental in completing the 2018 Review of the Status of Brownfields in Canada study, with the results to be released at the Brownie Awards. CBN and Actual Media extend our deepest thanks to the judges.